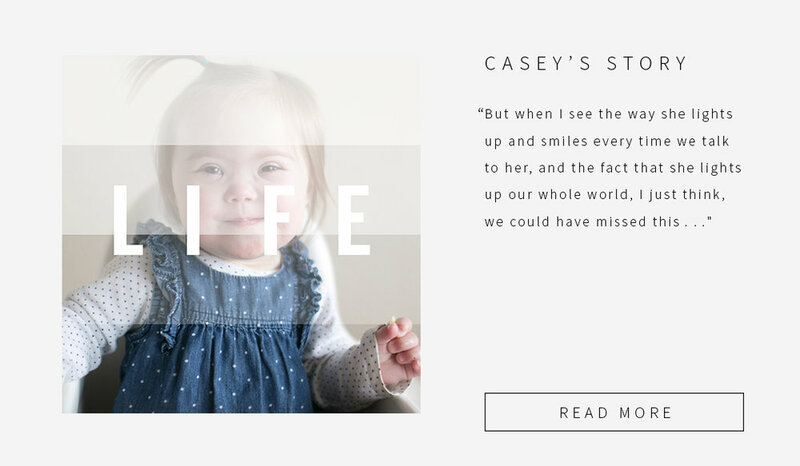 Stand for Life uses stories because they engage the heart, influence viewpoints, and cultivate what generations believe about the value of every life. We hope these stories will change the way you think about the value of every life. Join us in writing history. Stories aren’t a new craft. For as long as time, people have told stories and likewise, craved to hear stories. They’ve stood as an avenue into worlds past and served as building blocks for creating change across cultures. They’ve offered wisdom, encouragement, comfort and inspiration. Stories have had, and still have, the power to change other stories… if we let them. 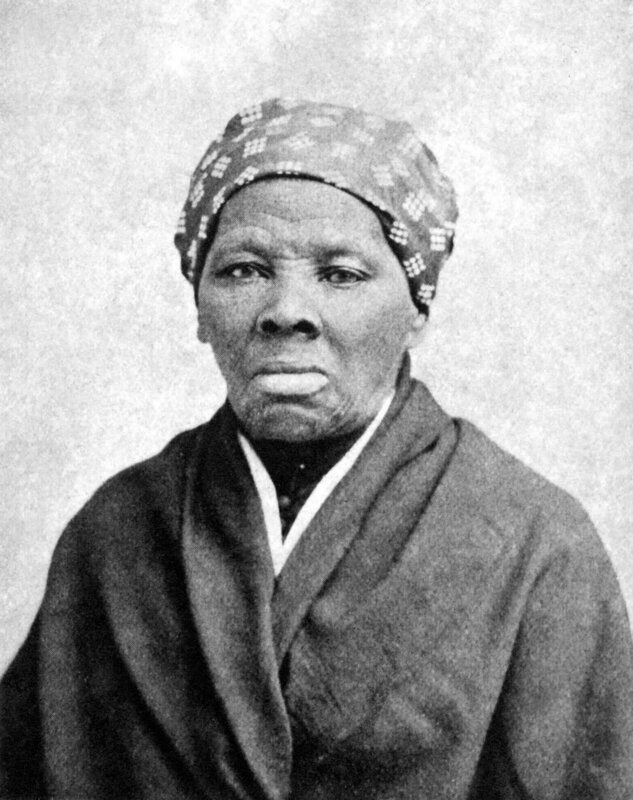 Harriet Tubman was an African American woman that was born into slavery. She escaped slavery in 1849, changed her name, and, through the Underground Railroad, helped free over 300 slaves. After the Emancipation Proclamation was signed in 1862, Harriet Tubman became an advocate for women’s rights alongside some of the strongest women in the movement. She always welcomed those in need into her home and she used her experiences to be a voice for the oppressed, playing a great role in the history of freedom and women’s rights. On December 1, 1955, Rosa Parks found herself in Montgomery, Alabama, being asked to give up her seat and move to the back of the bus. In an effort to stand up for herself and the worth she believed she carried, she refused to move. She was arrested that day, and as a result, set a spark amongst the African American community that led them to protest all the way to the Supreme Court. As a result of her courage and the many that came after her, bus segregation ended and many were empowered to fight for equal rights amongst all American citizens. 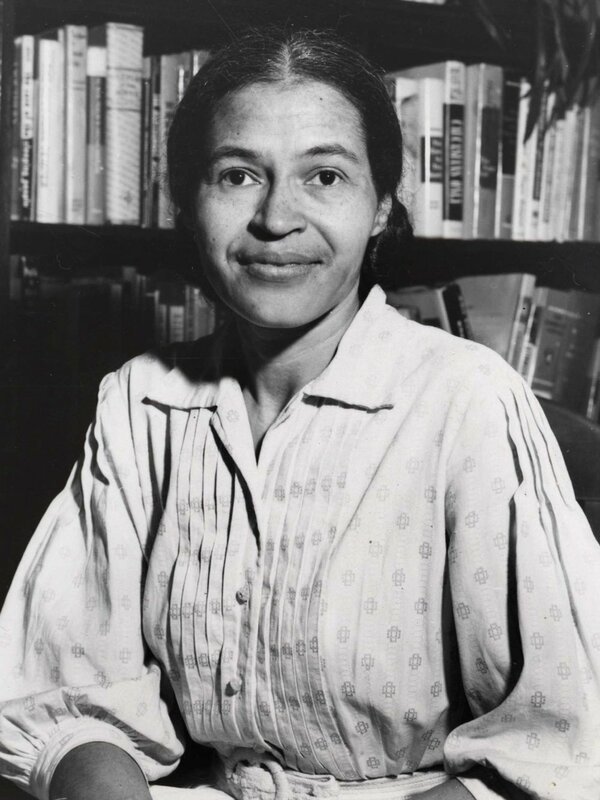 Rosa Parks went on to write a biography that was published in 1992, and has inspired many to stand up for what they believe in. In 2012, Malala Yousafzai was living in Northern Pakistan at age 15. One day on her way home from school, Malala was targeted and shot in the head by the Taliban for voicing her belief that girls’ deserved an education. Today, she has fully recovered and is using her story to fight for education rights for girls all over the world. She is the youngest-ever Noble Peace Prize winner, works heavily with international leaders as an advocate for education and is about to begin school at Oxford. Even in her youth, Malala knows what she believes and trusts that her small voice is powerful enough to make a difference. What would have happened if these people stayed silent and didn’t tell their stories? Would we know the gravity of the things that they faced? Would we be able to feel the depths of what they felt? Would our world be the same today? Each of these individuals saw human dignity lacking and chose to use their voice to speak up for what they believed in. They told stories and inspired change. There’s a storyteller in all of us. And you know what? The world needs to hear your story. When dignity is restored to every age, size, race and gender, humanity will flourish. The world will be changed because of you.